The new Corporate debtor insolvency code in Italy has been approved. The Council of Ministers approved it on 19 January 2019, completing the procedure of the delegated law 155/2017. 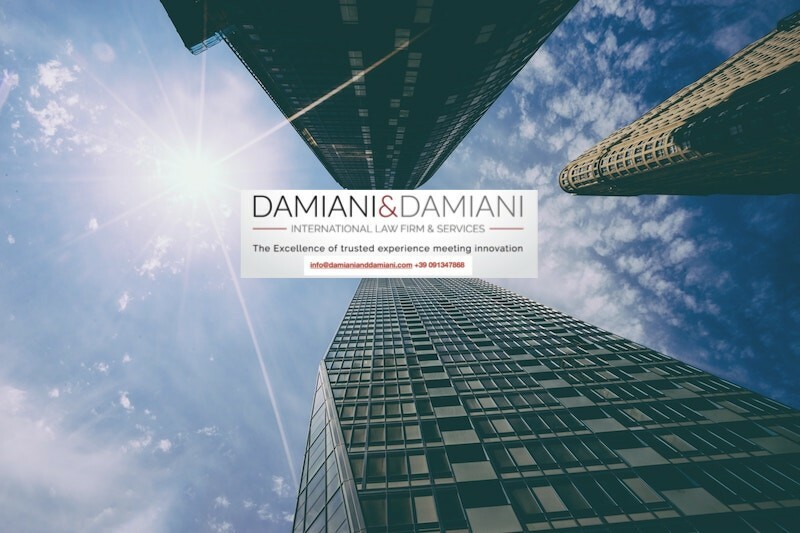 However, from the time of publication in the Official Journal 18 months will pass before the new rules for the management of the company crisis and bankruptcy in Italy enter into full force. The Corporate debtor insolvency code revolutionises the Bankruptcy Law. The figure of the bankrupt disappears. The company will be subject to the judicial liquidation procedure. The new Bankruptcy Law has been approved to respond to a change in the philosophy of bankruptcy, debt collection, agreements to manage the business crisis and debt restructuring. 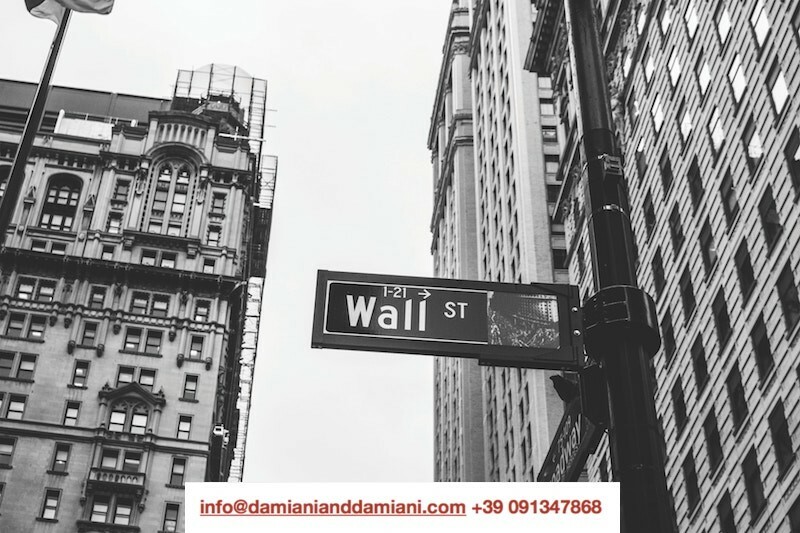 With the new bankruptcy procedures, the company is the subject of the market whose purpose is to produce wealth, but it is not excluded that during its productive life it could have a moment of crisis that can be solved. 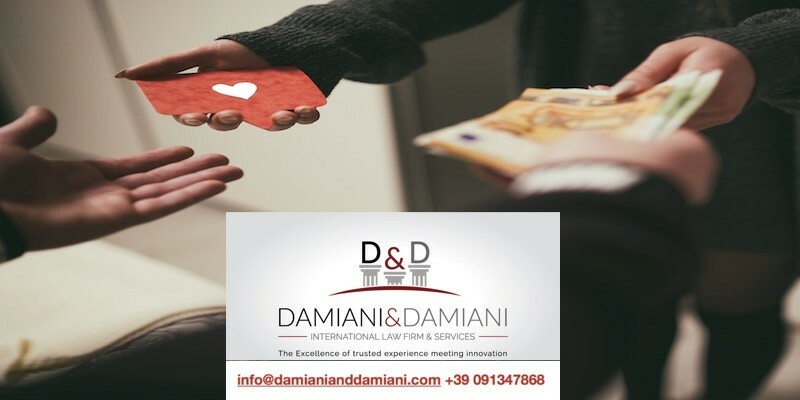 • Harmonisation of the crisis management and insolvency procedures of the employer, and protection of employment and income of workers. 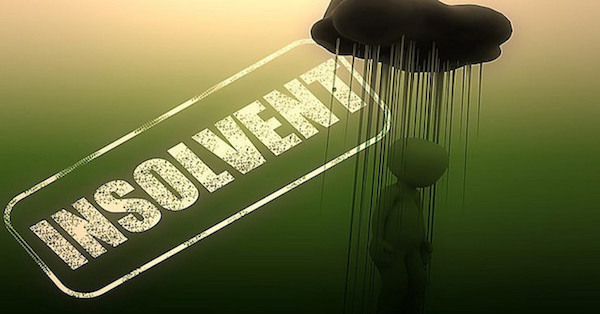 Instead of acting with a punitive intent and in the interest of the creditors, before actual liquidation, the new code of the business crisis provides a series of tools to manage a stage of preventive agreement, in order to try to rehabilitate the company and allow it to continue to play its social role. The new orientation is also found in the use of the terms to define the different cases. “Judicial liquidation” is used, in place of the term “bankruptcy of the company” as is already the case in France and Spain. Another important new feature is the new alert system, to allow the entrepreneur to denounce the crisis that runs through the company. 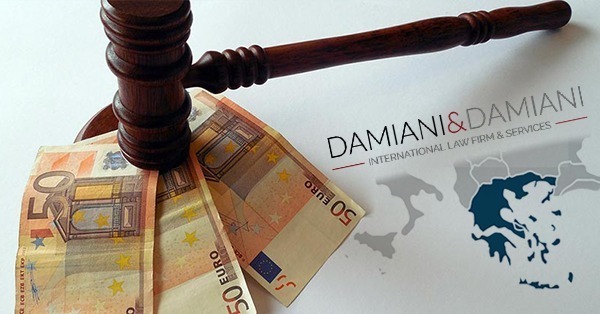 The objective of the new bankruptcy law in Italy is the reorganization of the company with the simultaneous payment of debts, negotiated with creditors. The new bankruptcy law gives priority to proposals that ensure business continuity. Among the actions for the recovery of credits and the insolvency crisis, the procedures different from that of “judicial execution“ are chosen. The regulatory framework of the new Corporate debtor insolvency code in Italy presents new insolvency procedures. The aim of the new Code is the solution of the business crisis and the improvements in creditors protection, which will be recognized in a special body called OCRI, which is entrusted with the task of managing the contingent cases. 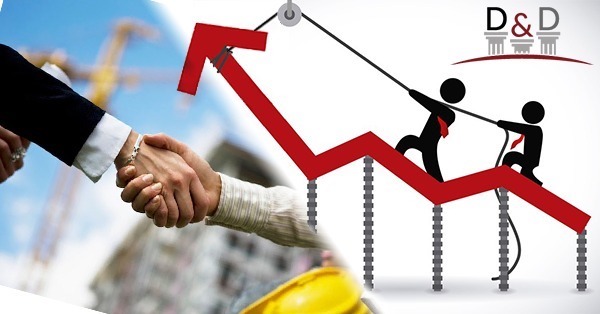 After verifying the conditions, the new code protects the creditor and the debtor, limiting as much as possible all the behaviors that may damage the interests of both the one and the other, for the purpose of maintaining the company and the consequent employment of workers . 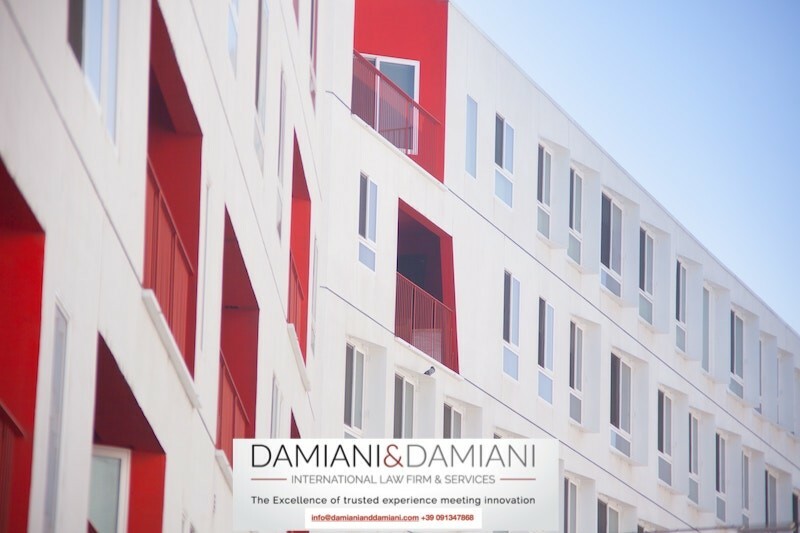 There are the preferential lanes provided when the debt repayment plans lead to the overcoming of the company crisis and the continuity of the business. 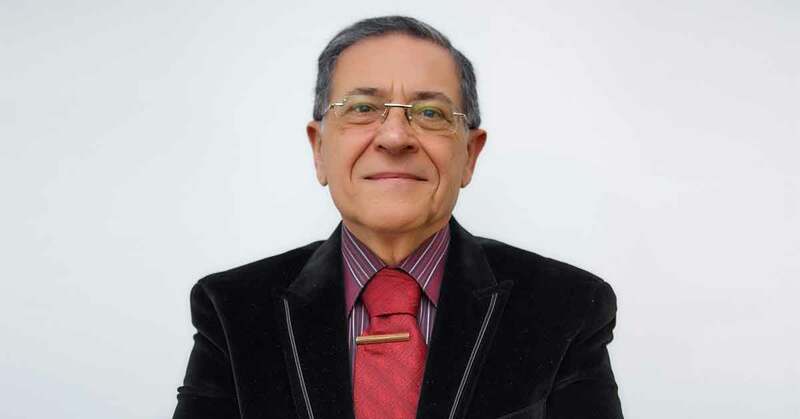 In the event that the crisis recomposition procedure does not have a positive response, the usual means can be used, in view of bureaucratic simplification and reduction of time and costs. The procedure for repayment plans from the corporate crisis must be able to provide guarantees to creditors, in exchange for debt reduction or lengthening the repayment terms. A procedure that is already provided for by Law 3/2012, but only for persons declared “not bankrupt”. The Code of Business Crisis approved in Italy allows to overcome and harmonize all the previous laws already approved, but over the years have produced many interventions of the judge, causing the increase of pending disputes and the slowdown in definition of insolvency procedures and debt recovery. The only open question concerns the possibility of having the functions of curator and commissioner perform also to the labor consultants, who could become part of the established register of authorized subjects on behalf of the court, of the management and control of the new insolvency procedures.